Fork creek dumps out into the Willapa River and has hatchery runs of steelhead and salmon. Located just outside of Raymond, WA Fork Creek can be well worth the journey especially if you’re already in the area fishing the Willapa. Fork Creek has both Summer and fall run steelhead and fall/winter Salmon runs. Fork creek may be small but packs some big fish. Forks Creek at this time only offers fishing access for the disabled or designated harvester cardholders only, see WA regs for details. 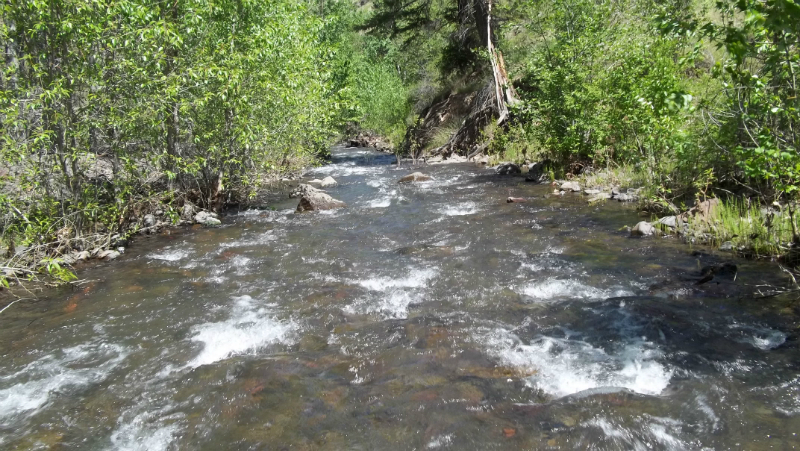 For Fork Creek fishing access view maps below. June – July, and October – March Steelhead is generally open, then October – January Salmon season. This fishery generally allows a daily limit of 2 steelhead per day and 6 Salmon per day but only 3 can be adults depending on the season. **See Washington State fishing REGS for exact details.